Most conditions that result in a visit to therapy involve a degree of inflammation and pain. These symptoms typically result in functional limitations, decreased strength and impaired mobility. Rehab professionals go to work against such forces with a combination of manual therapy, activity-based procedures and a healthy dose of patient education. 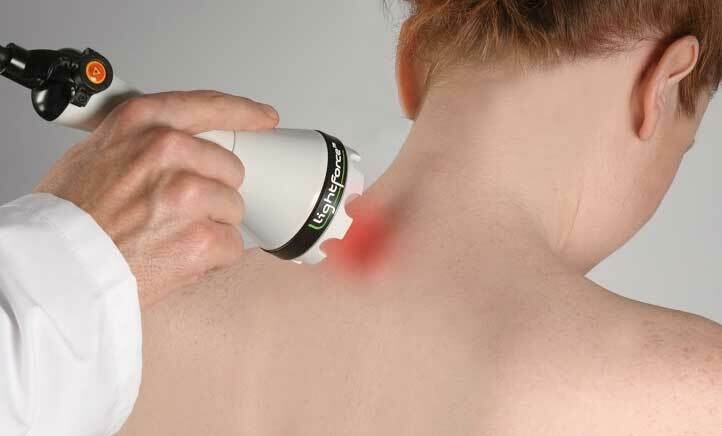 Occasionally, modern technology lends a hand, in the form of physical modalities. 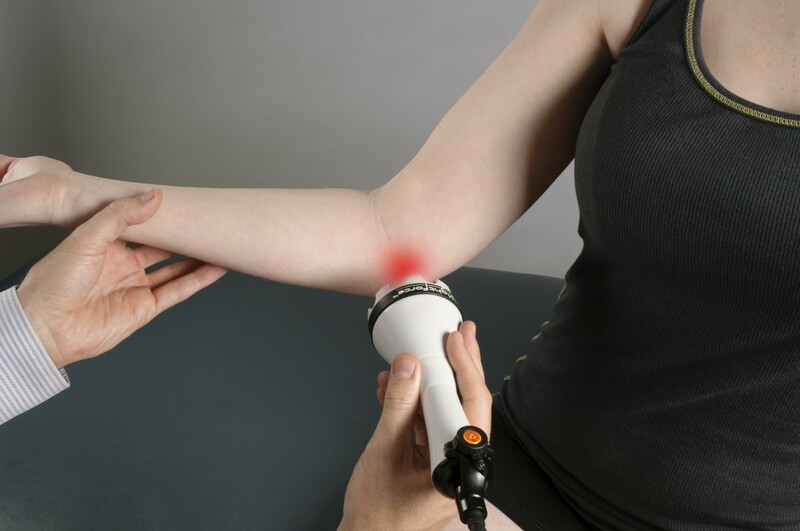 Low-level laser therapy (LLLT) uses light with specific characteristics to treat medical conditions. Low-level laser devices produce therapeutic effects by non-thermal absorption of photons by cells. LLLT has been shown to hasten the inflammatory process through mitochondrial chromophore stimulation. This increases respiratory chain activity, which enhances ATP synthesis, cellular repair and reproduction.